The new Firefox OS smartphone operating system may not be as readily available as Android and Apple’s iOS at the moment. But this week LG is helping the Firefox OS software spread further afield by releasing a new smartphone in the form of the new LG Fireweb which comes running the new Firefox OS as standard. The new LG Fireweb smartphone is equipped with a 4 inch display offering a resolution of just 480 x 320 pixels and has been designed for the lower end specification smartphone market. LG has equipped their new LG Fireweb smartphone with a 1GHz Qualcomm processor and 4GB of internal memory for users to store applications and data on. The LG Fireweb is also fitted with an impressive 5 megapixel camera which is definitely a step up from the offerings by other smartphone manufacturers in this end of the market. 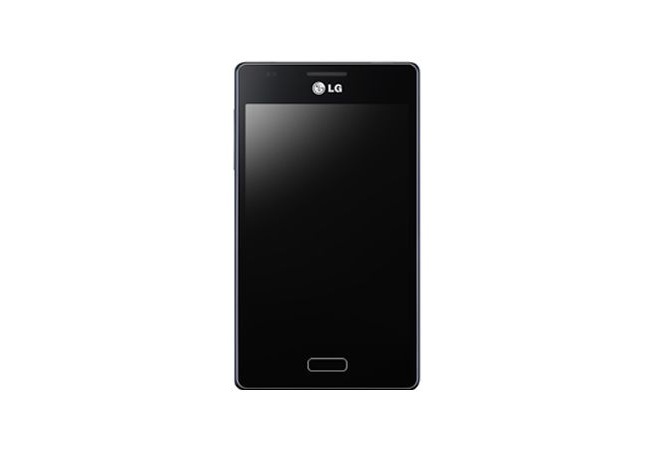 Watch the video below to learn more about the LG Fireweb smartphone and see it in action.